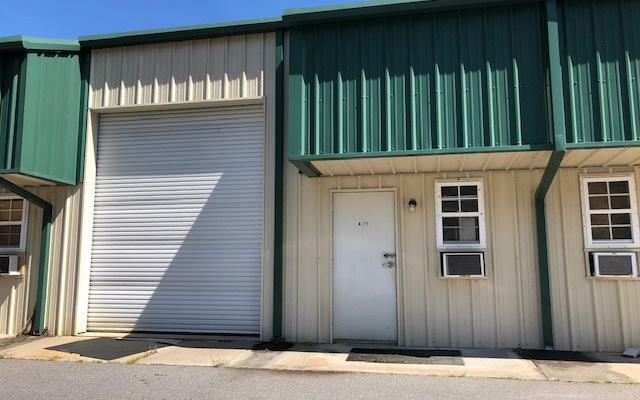 Warehouse is rented for the past four years to same tenant (great tenant). The warehouse contain a office with bathroom, Metal construction with CBS walls, 16 ceilings. Located between Hiawassee and Hayesville. Great for Large RV or Boat Storage.